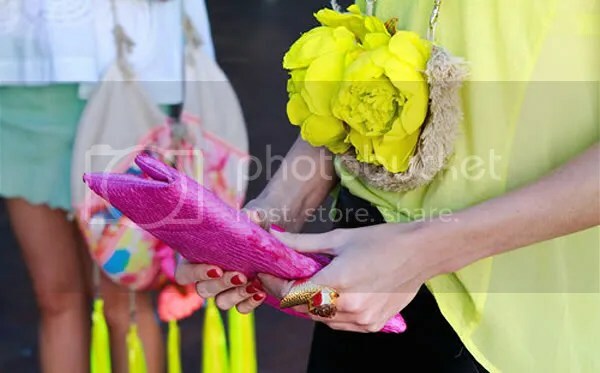 We were so excited to stumble across an image of a pink Beginning Collection clutch at Sydney Fashion Week! We have orange and blue available, too. 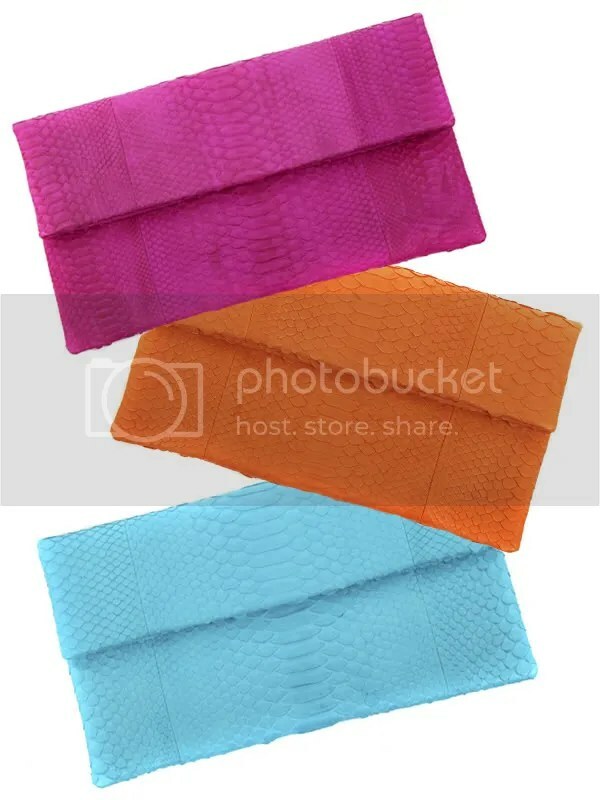 Shop the Snake Charmer Clutch here!